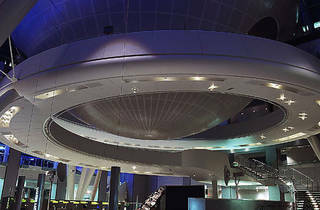 Head to the American Museum of Natural History's stunning Hayden Planetarium to gaze at the stars. 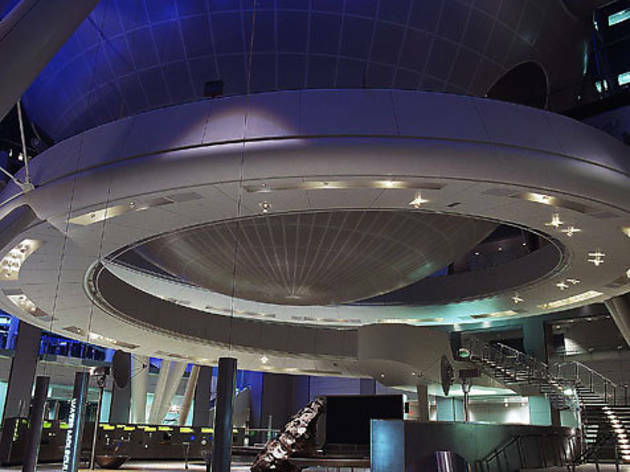 At this special event for budding astronomers, kids will use the Zeiss star projector to view fall and winter constellations, plus star clusters, nebulae and galaxies. Participants can bring their own binoculars for even better cosmic viewing. Ages 4–11.